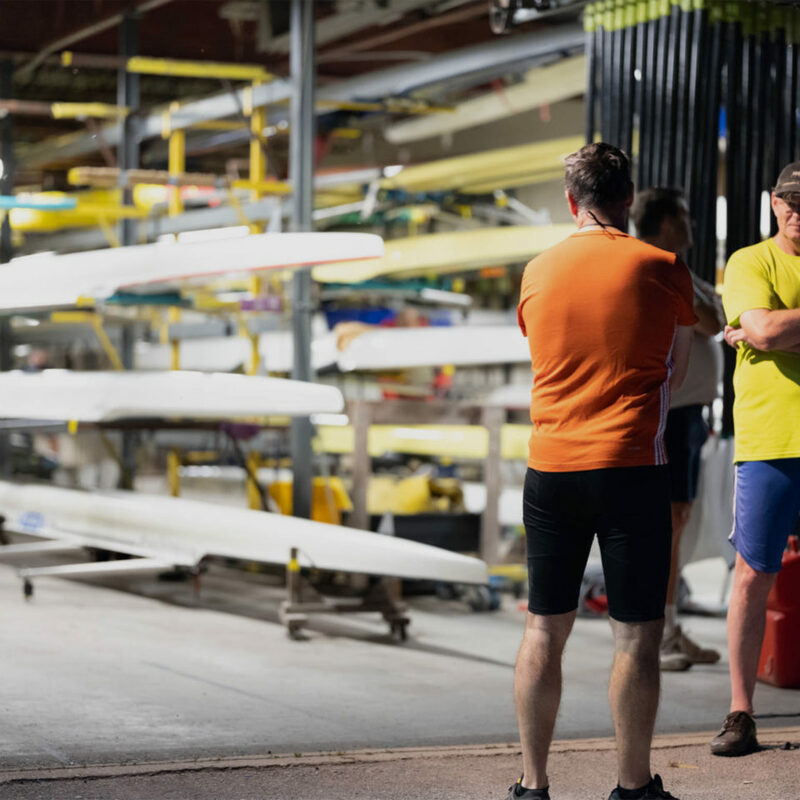 Find A ClubFind a club near you today! 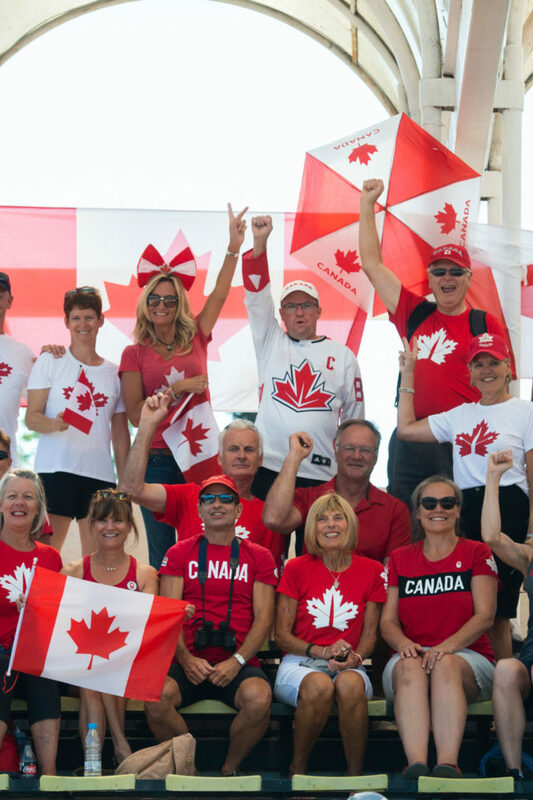 Sign up today & be first to get our news, events, offers & more, straight to your inbox. 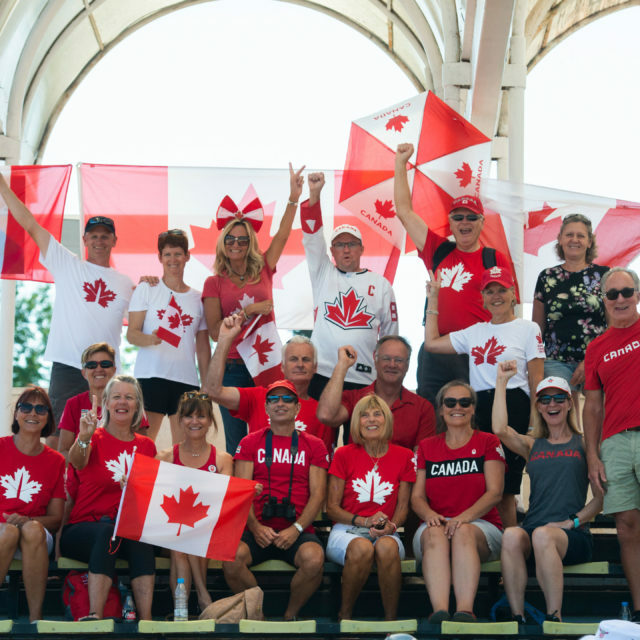 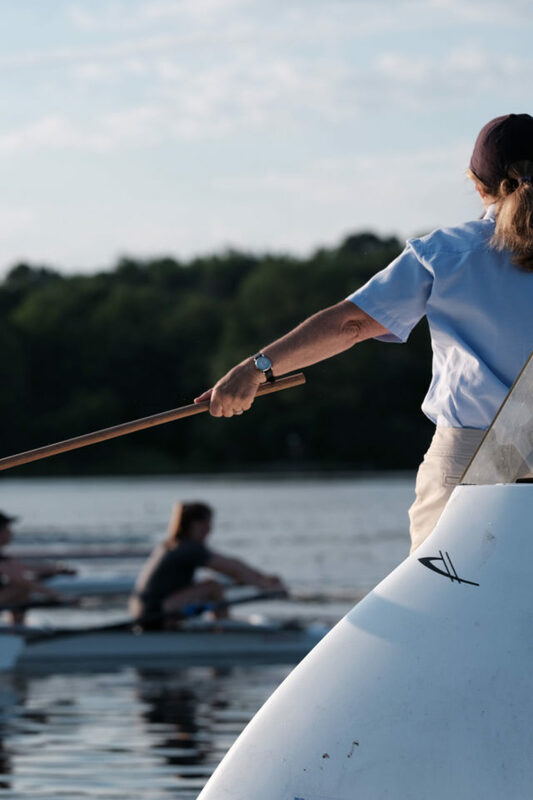 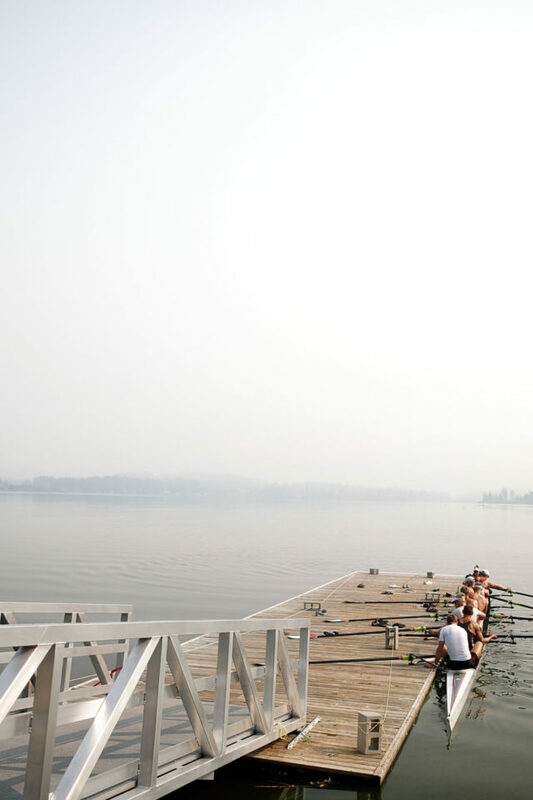 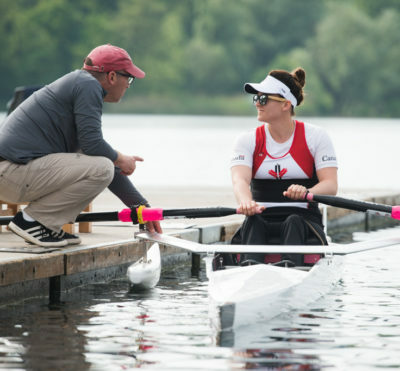 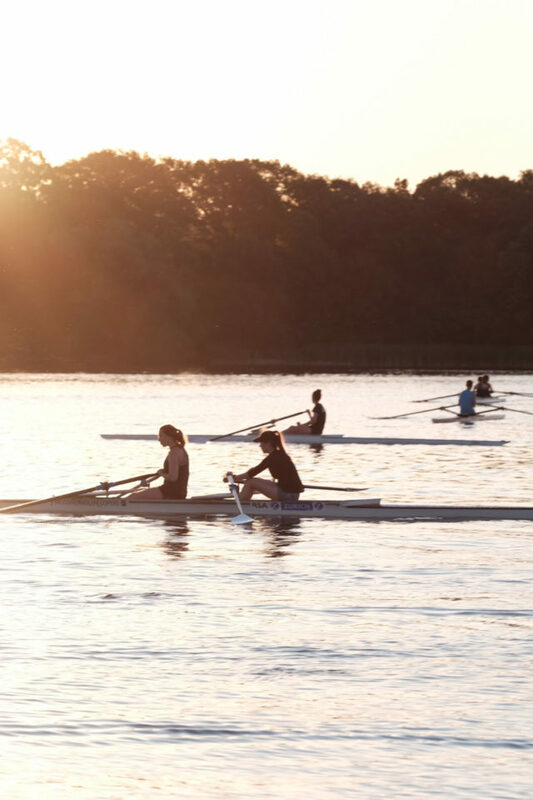 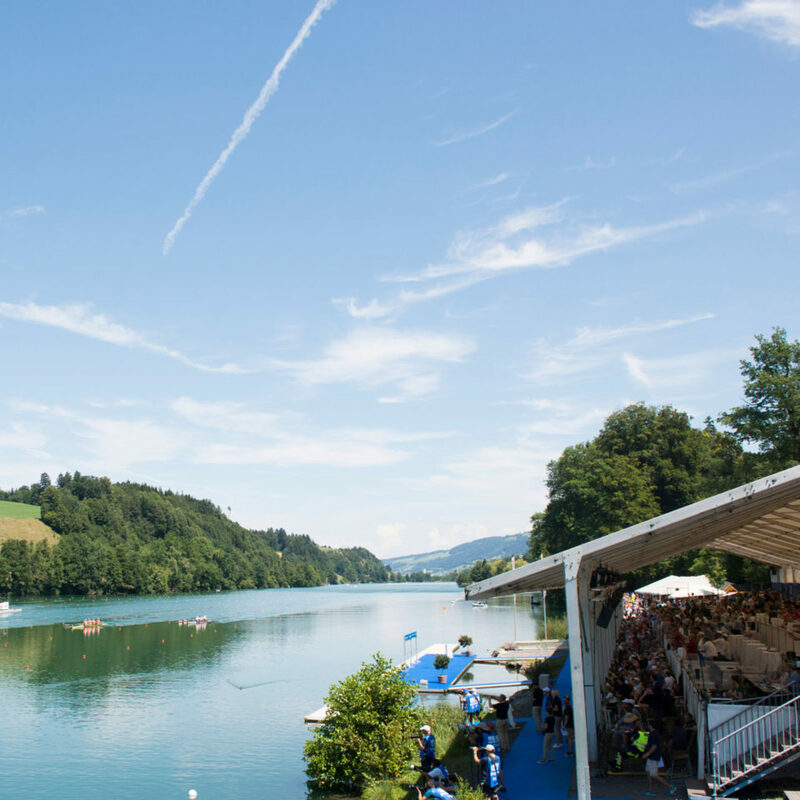 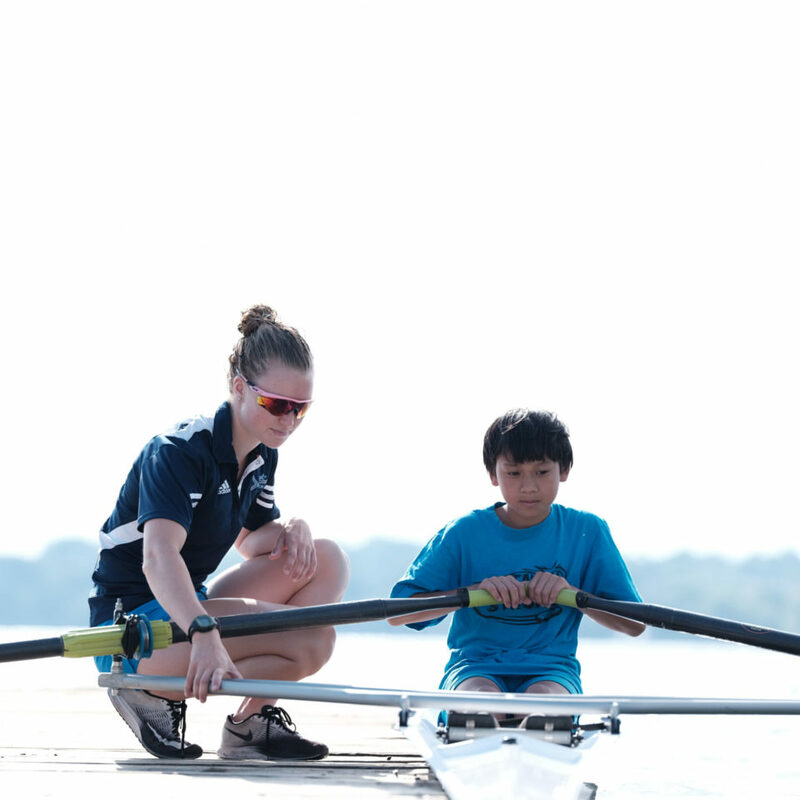 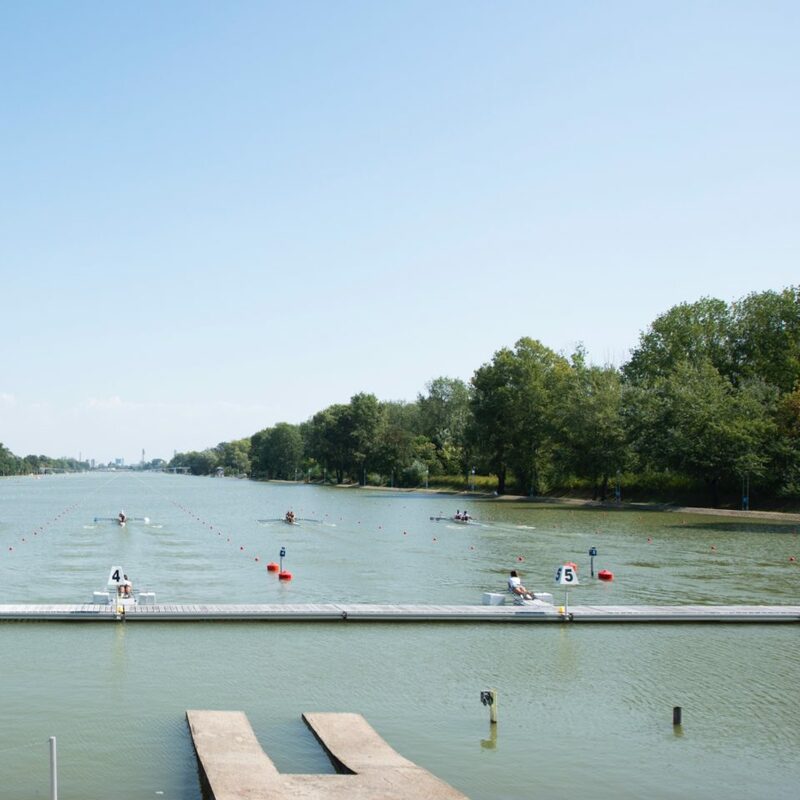 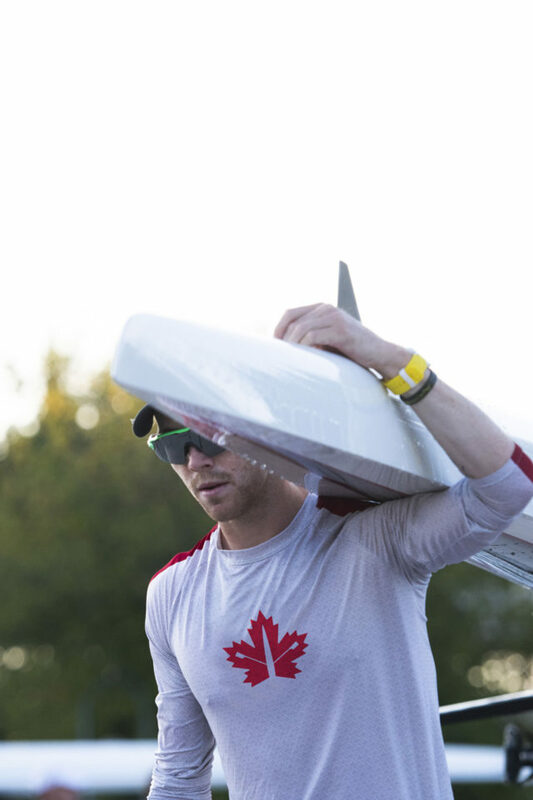 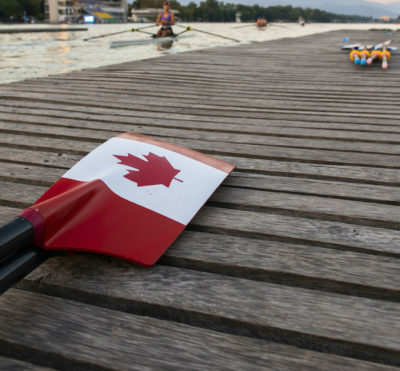 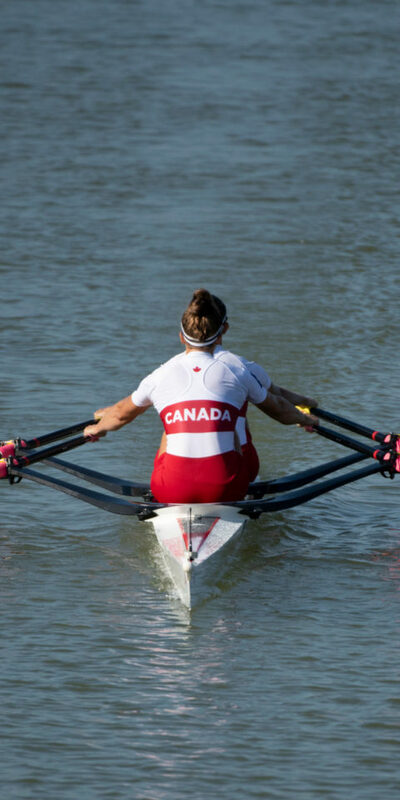 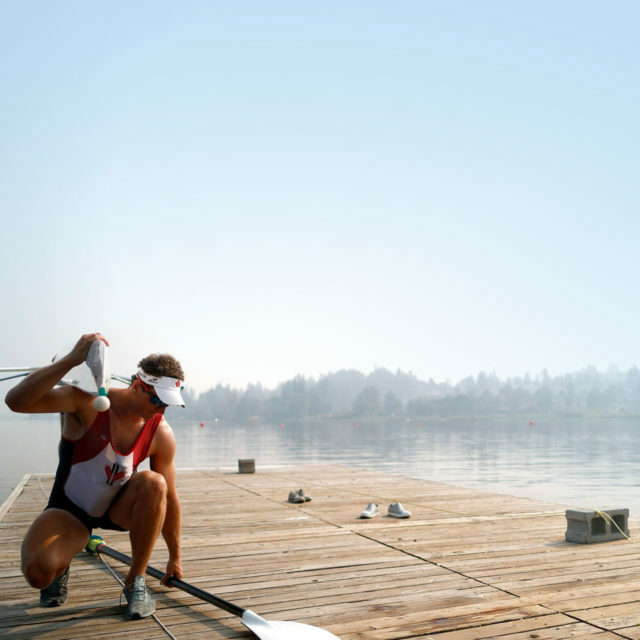 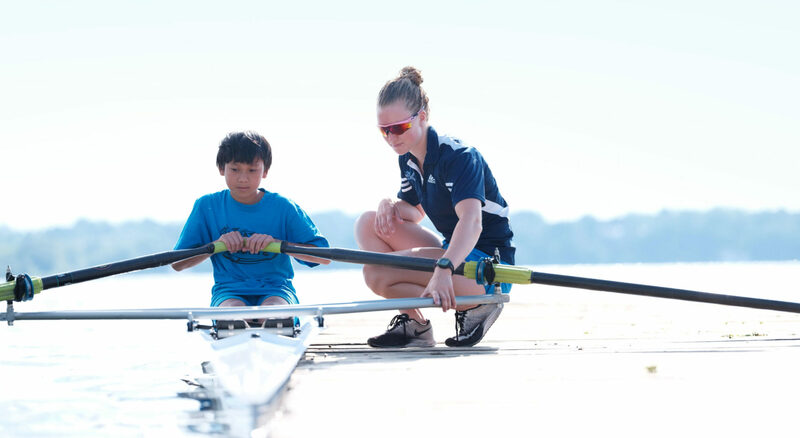 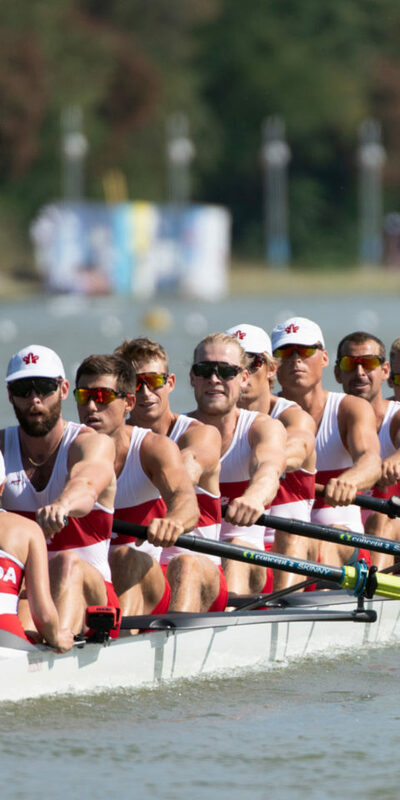 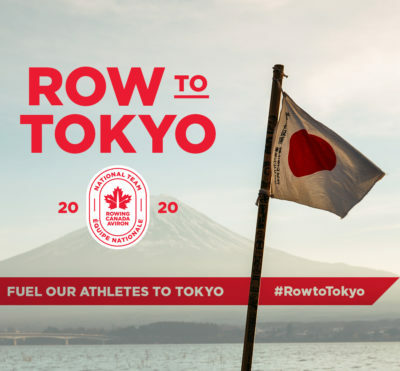 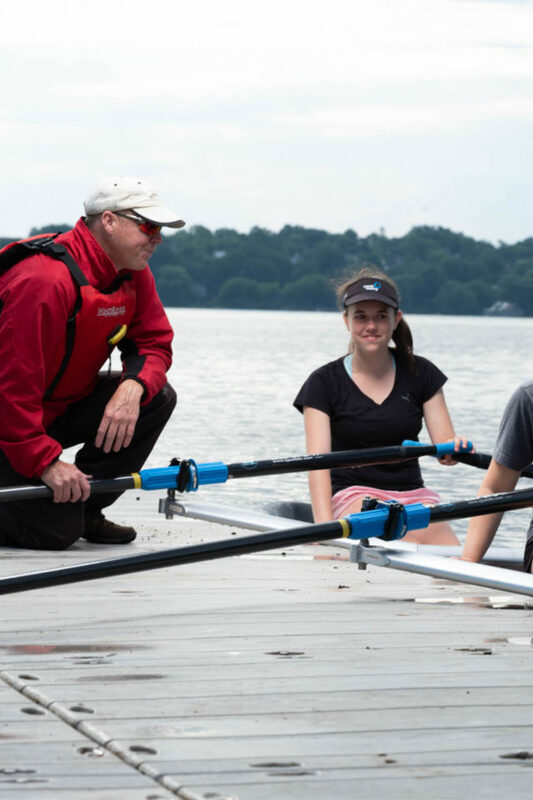 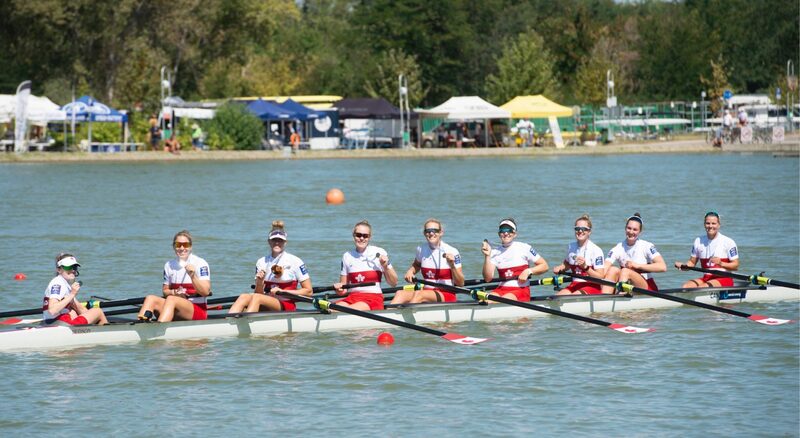 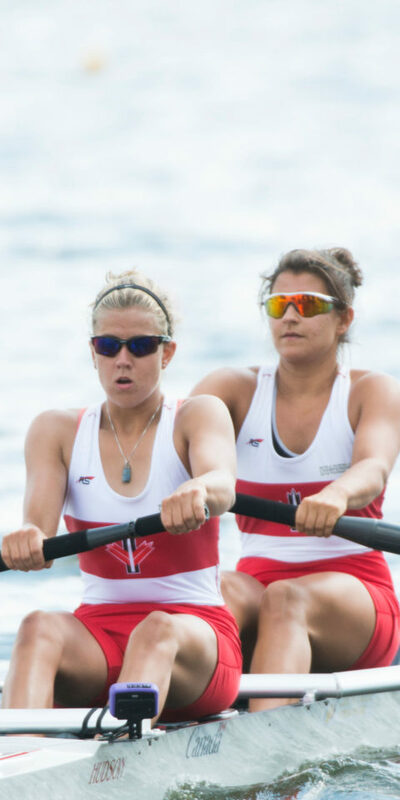 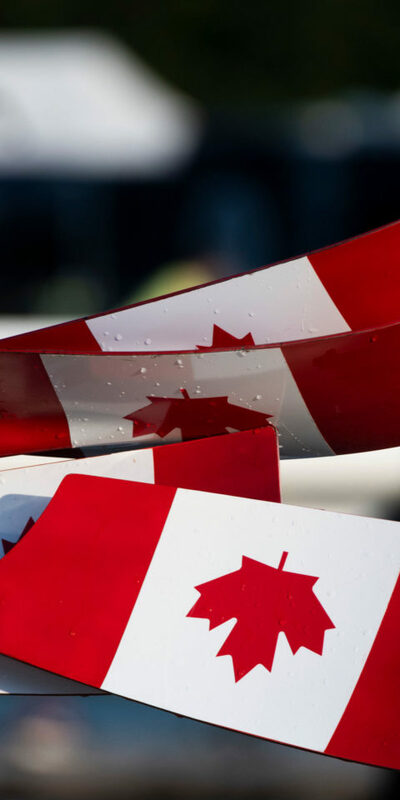 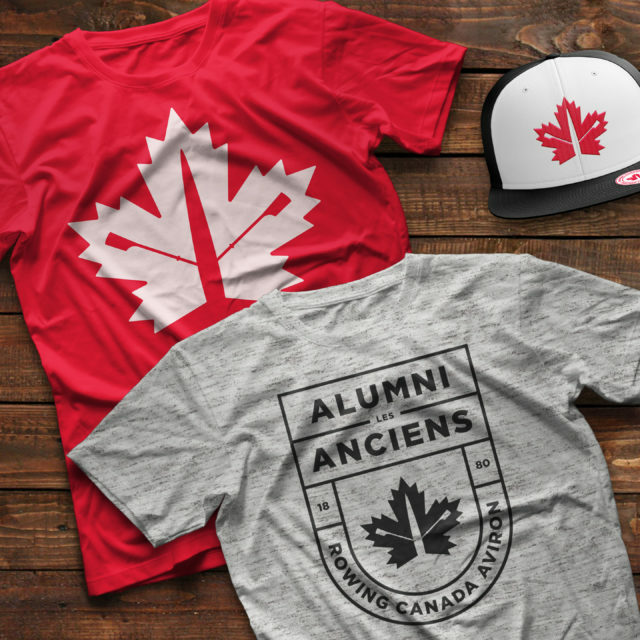 Get On The Water With Over 120 Rowing Canada Aviron Clubs. 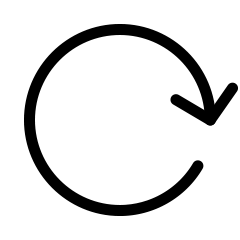 Get exclusive news, events, offers & more.